Comments: This is selection that is reported to be considerably more dwarf than the regular sweetbay magnolia. Mature trees are pyramidal in form. 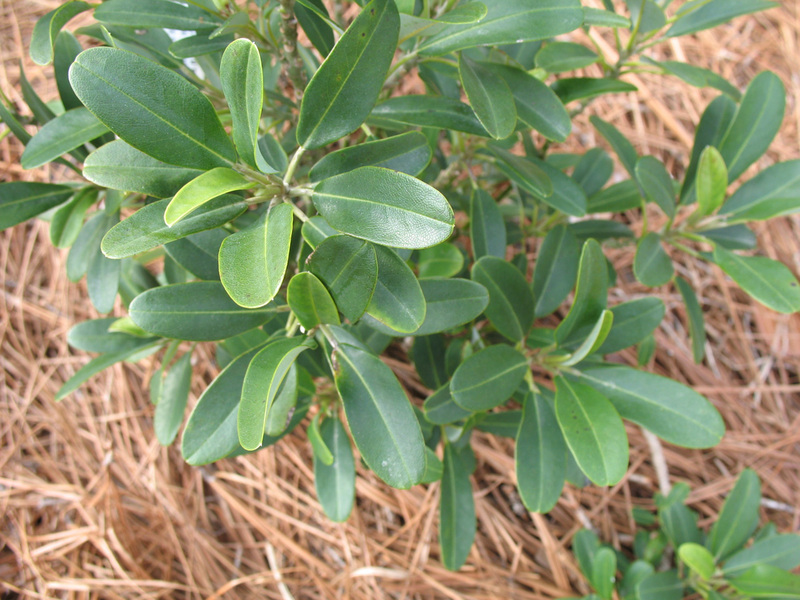 The leaves are about one-third the size of the regular species and the undersides of the leaves are silvery.